Everyone likes to see how they’re doing vs. their industry peers. This isn’t just a natural urge to compare yourself, it’s a vital part of doing business. Benchmarking, at the heart of it, is comparing your performance to others like you. You look at your business processes and outcomes, and how they stack up to the performance metrics of industry leaders, your peers, and the best from similar operations. 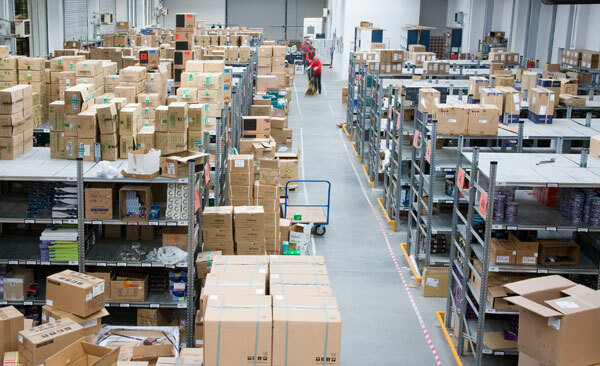 In warehousing, it is particularly important to understand where you are, and where you could be with reconfigurations, tweaks, and innovations that others are using to improve their numbers. What do you specifically measure? Typically this can include quality, cost, and time. Specifically, it can get much more complex. At the end it helps you understand the success of your peers and how you can reproduce that success.